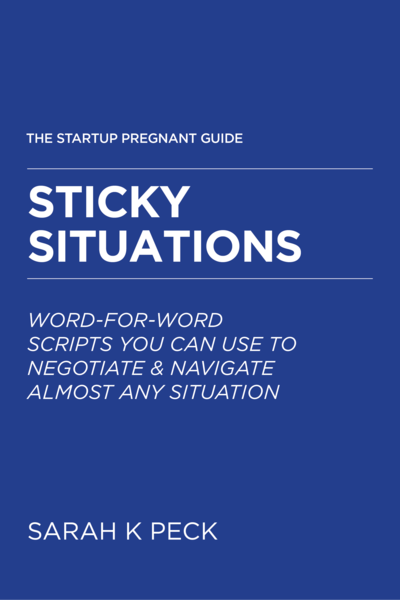 We’re in the process of writing a series of mini-books for parents, soon-to-be-parents, and people thinking about navigating the pregnancy journey. We are shipping them lean, which means we publish them as works-in-progress, and send you updates along the way. Here are the books that we have in progress—all of them are estimated to be published in their first or second draft form by the end of 2019. 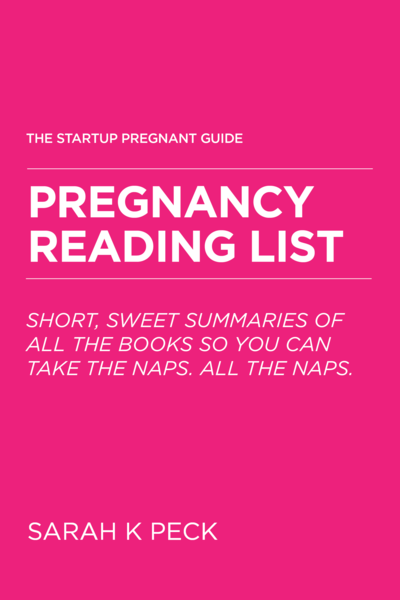 SHORT, SWEET SUMMARIES OF ALL THE BOOKS SO YOU CAN TAKE NAPS. ALL THE NAPS. Not yet released. Get on the notification list here. 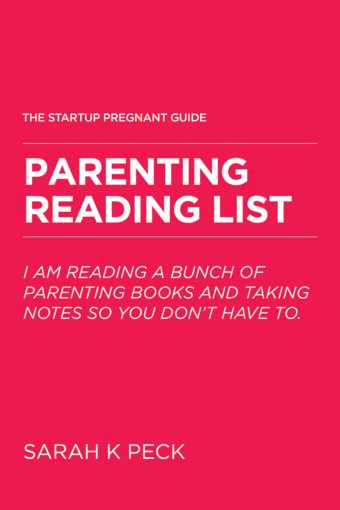 I AM READING A BUNCH OF PARENTING BOOKS AND TAKING NOTES SO YOU DON’T HAVE TO. WORDS OF WISDOM FOR PREGNANCY, BIRTH, NEW MOTHERHOOD AND THE POSTPARTUM PERIOD. We are living in a time when motherhood is far harder than it should be. For me, pregnancy felt equal parts overwhelming, disorienting, beautiful, and inspiring. 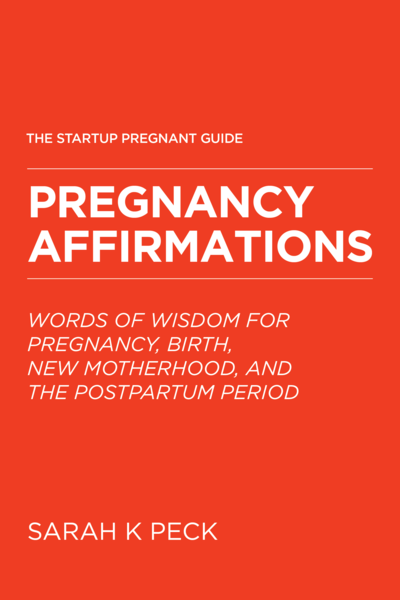 This book is a collection of 40+ of my favorite affirmations to help you through the powerful, awe-inspiring, and often overwhelming journey that is the portal into parenthood. Get our first mini-book for $4.99. WORD-FOR-WORD SCRIPTS YOU CAN USE TO GET OUT OF ALMOST ANY SITUATION. Ever have a sticky situation you don’t know how to get out of? From a nosy neighbor to a client that just won’t respect your boundaries, to a friend or family member who doesn’t seem to get it—I’ve got you covered. For years I’ve written out scripts for friends to earn more money, save time, and create space. Now it’s all going in this book. 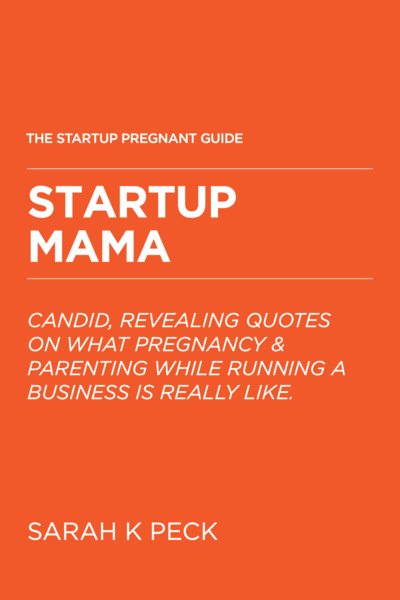 CANDID, REVEALING INSIGHTS ON WHAT PREGNANCY AND PARENTING WHILE RUNNING A BUSINESS IS REALLY LIKE. I’ve interviewed dozens of parents, and in this collection, I take their quotes, wisdom, and experience—and expertise—and put them together into a book. Need the advice of other women? Here you go. Also, not all experiences are the same: so if you need to commiserate with someone who despised pregnancy, or find someone who loved pregnancy, you’ll hear a lot of different stories. Because women are so many different stories, and that’s all a part of it. Not yet released. Get on the notification list here.